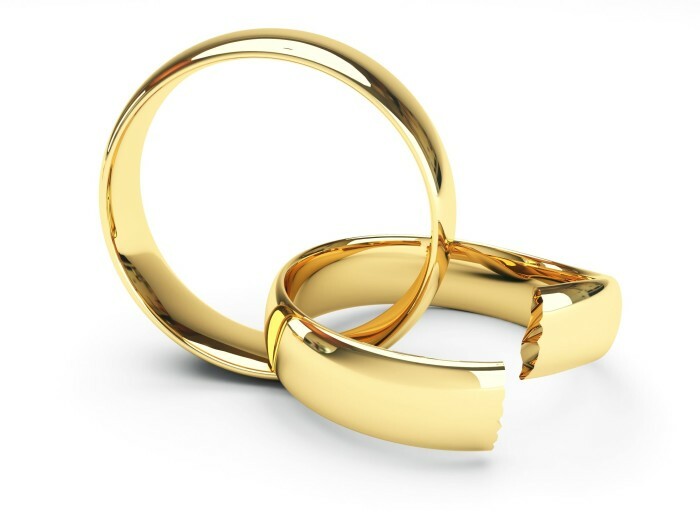 How long does a divorce take to finalize in Maryland? Divorce is hard for everyone involved. Whether you or your spouse filed for divorce, what you want most now is to get it over with. The length of time it takes to finalize a divorce in Maryland depends on whether it is contested or uncontested. In an uncontested divorce, the parties agree to keep their case out of court. They work out an agreement through negotiation on parenting time and scheduling, the division of assets, and the working relationship they want to have as parents. It is important to note that couples with children will still have to live apart for a year before they can file, even if they have resolved custody and support issues. This kind of divorce can take up to 3 months to finalize. A contested divorce is one in which the two parties cannot agree. These are longer, more expensive, and often lead to unpredictable consequences. A contested divorce can be long and complex and may not be finalized until 18 months after the initial filing. A divorce is a highly emotional event. Few people come through the process unaffected and unscathed. But no matter how you choose to deal with these varied and complex feelings, you will still need to look after your material interests. The law office of Patrick Crawford can help you do that. Our divorce lawyer has over 16 years of experience. You will be given a low-cost, high-quality initial consultation. If you decide to proceed with our firm, flexible payment plans are available. The lawyers at the law office of Patrick Crawford understand the uncertainty and fear that comes with dissolving a marriage and starting over. It is for this reason that our lawyers make themselves available to speak to clients at any time. The first thing the firm’s divorce lawyer will do is to talk through the particulars of your case. Anyone who files for divorce in the state of Maryland must have legally acceptable grounds for doing so. If you file without such grounds, you can be penalized and forced to pay legal fees. Some of the legally acceptable grounds for a divorce include adultery, insanity, cruelty, domestic violence, and conviction of a felony. What makes the law of Patrick Crawford stand out from other firms is that we are interested both in hearing your story and helping you put together the facts to prove it. You may not have evidence of an affair that can be presented in a court and you may not be able to prove on your own that your spouse has acted in a cruel way toward you. That is alright. We realize that the most intimate secrets of someone’s life are not always easy to get at. However, we have a legal and investigative team with the skill and ability to help you prove your side of the story. You do not have to stay in a marriage that is not good for you. If you know that the relationship is unsustainable, then you should talk over your options with a divorce lawyer. Do not, at the moment, worry about producing evidence for the grounds of divorce. That is something your legal team can do for you.